It uplifts my spirit when I am surrounded by happy folks. And this is exactly what I felt on the numerous times I was at Times Square in New York City. 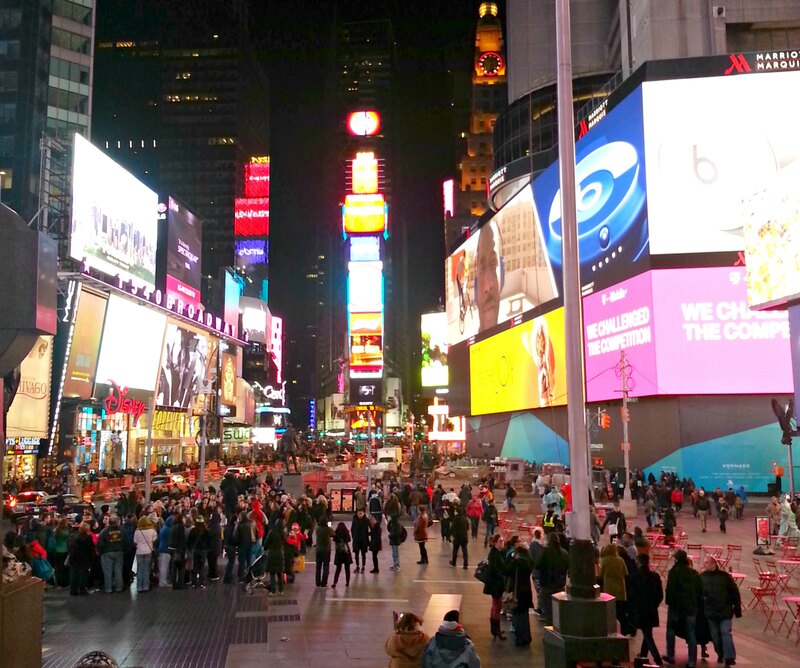 Times Square is one big party place! The breathtaking place is “full” in all aspects that you could think of. It is one place that will struck you with invigorating assault in all your senses. The minute I stepped in to this crowded place and saw the throngs of people walking by, it felt like I was right at the center of the world. The feeling was something so wonderful, it is hard to find words to match. Something that makes your heart beat faster or melts your heart. It is like something that tops everything else. 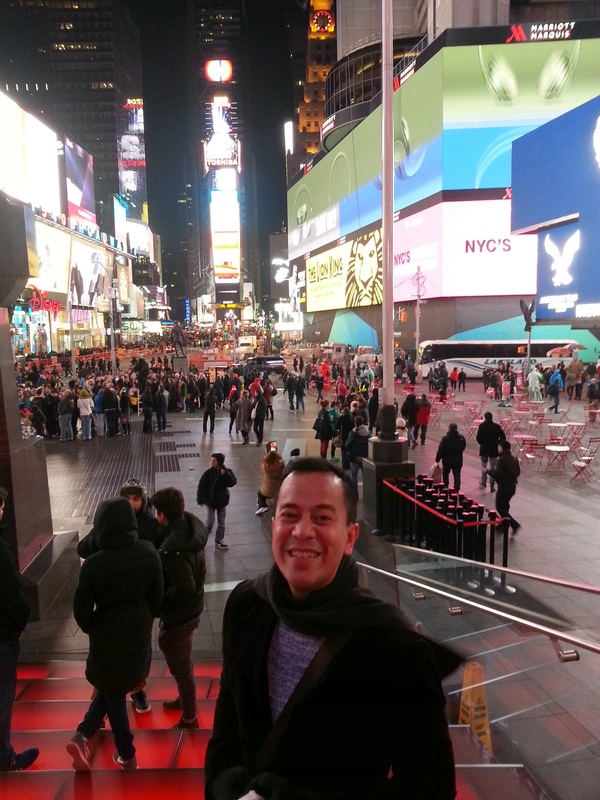 For being such a vibrant happy place, Times Square for me is like the Disneyland of the adult world. It is a happy place on earth without the entrance fee and the thrilling rides. 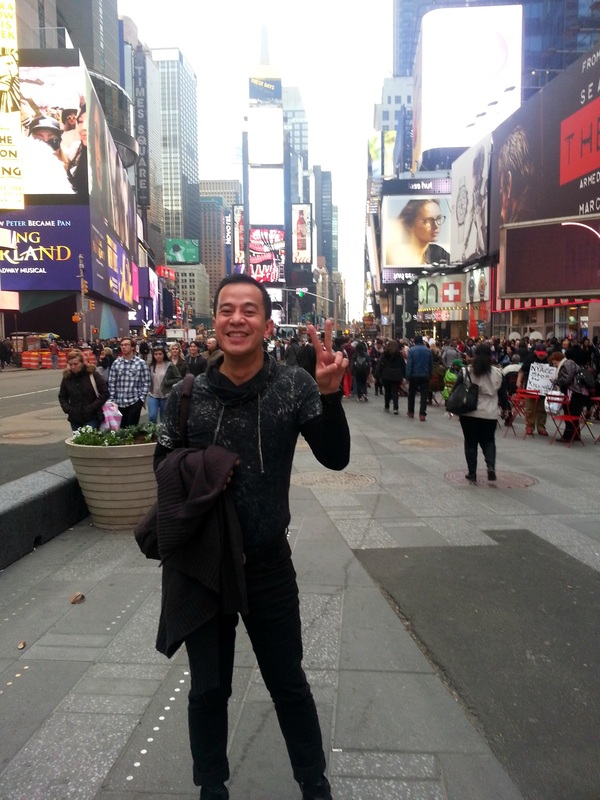 Walking the colorful and glowing streets of Times Square is already a pulsating thrill by itself. 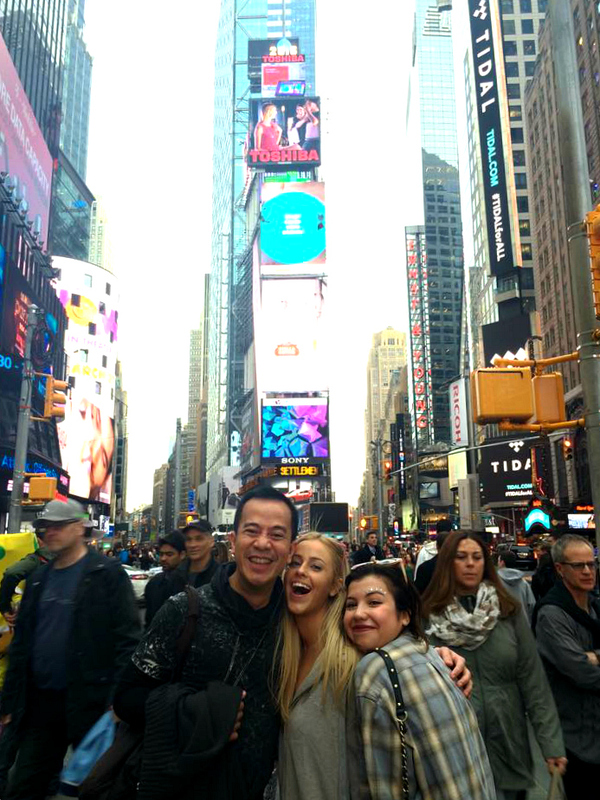 some bubbly strangers at times square! 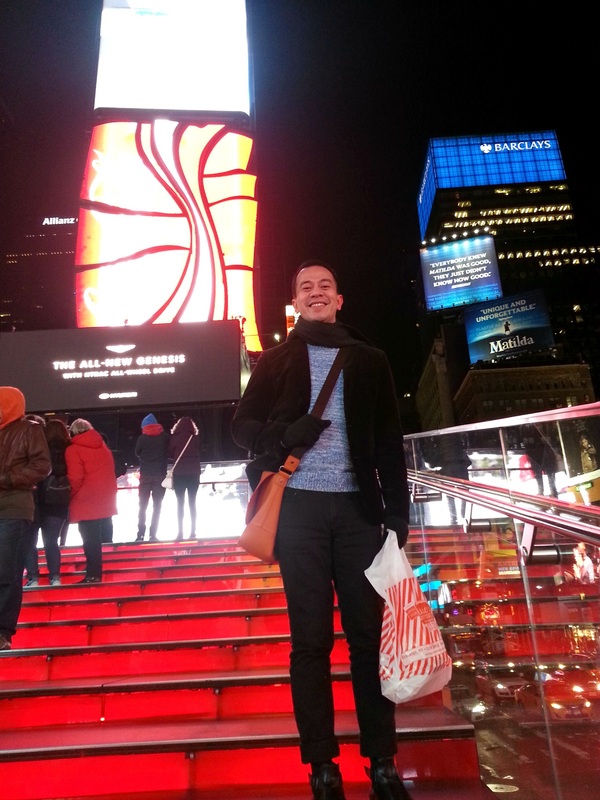 Hands down, my most favorite place in New York would be Times Square. 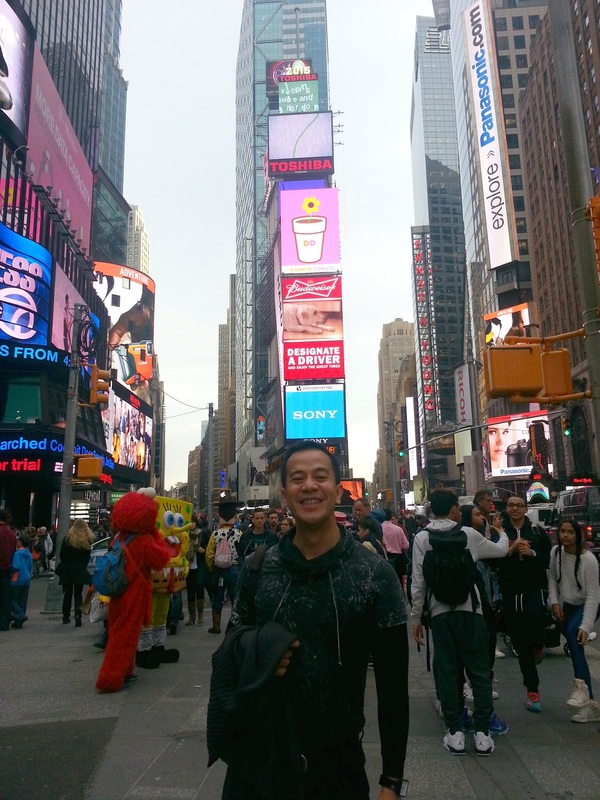 For what I personally experienced, Times Square is a very friendly place and is very open to all cultures of the world. It looks like it is where all fun, cool, vibrant and vivacious peoples of the world converge. They are the people who simply would like to see people and be with people. Akalain mong makatapak ako dun? !